Indian Defense Minister Manohar Parrikar said that it is yet unclear whether the deal on the deliveries of French Rafale fighter jets will be finalized before the April's visit of India's Prime Minister Narendra Modi to France. 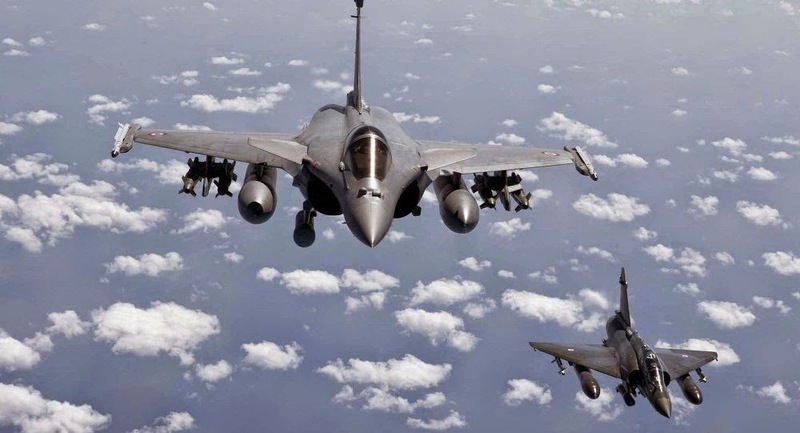 NEW DELHI (Sputnik) — It is yet unclear whether the deal on the deliveries of French Rafale fighter jets will be finalized before the April's visit of India's Prime Minister Narendra Modi to France, Indian Defense Minister Manohar Parrikar told Sputnik Wednesday. "It's not clear," Manohar Parrikar said. Last Tuesday, Parrikar discussed the multibillion-Dollar Rafale deal with his French counterpart Jean-Yves Le Drian who came to India on official visit. In 2012, French Dassault Aviation won a bid to supply 126 Rafale multirole combat aircraft to India. However, on February 16, 2015 Indian Defense Ministry said that the $10-billion deal with France on the acquisition of Rafales was too expensive. 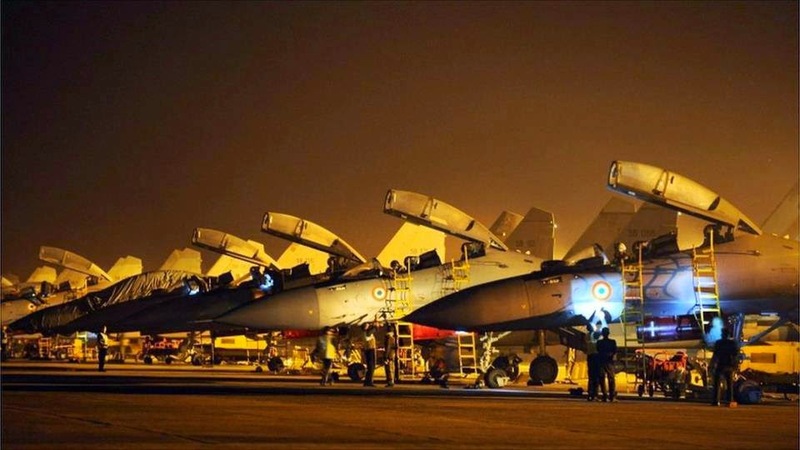 Local media outlets reported that India could pull out of a deal with France's Dassault and go for cheaper and more reliable Russian-designed Su-30s instead.